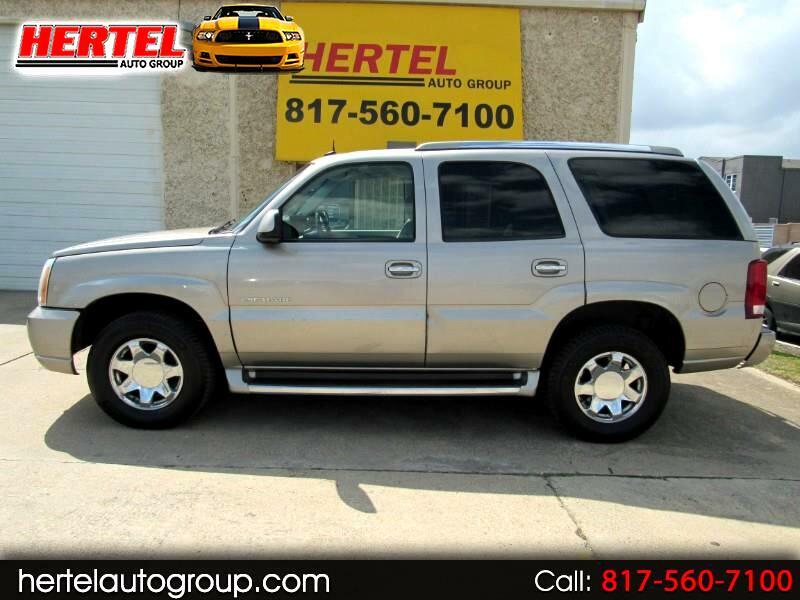 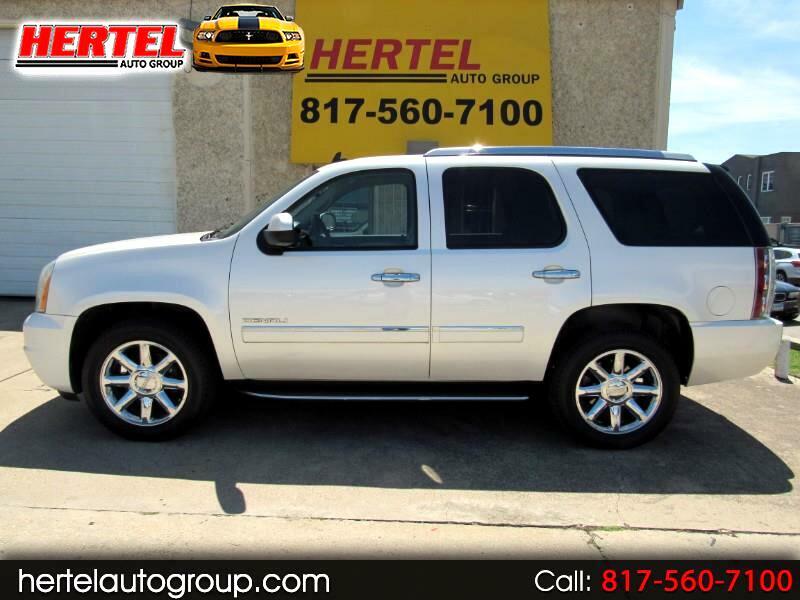 1 TEXAS OWNER -- LEATHER & HEATED FRONT/REAR SEATS -- TOW PACKAGE -- CLEAN CARFAX! 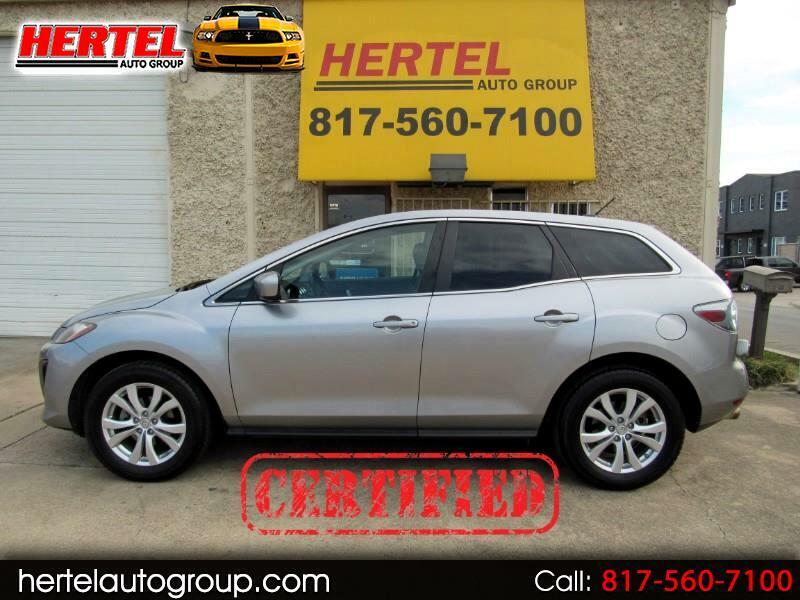 CERTIFIED 1 TEXAS OWNER -- BLUETOOTH -- POWER EQUIPMENT -- CLEAN CARFAX! 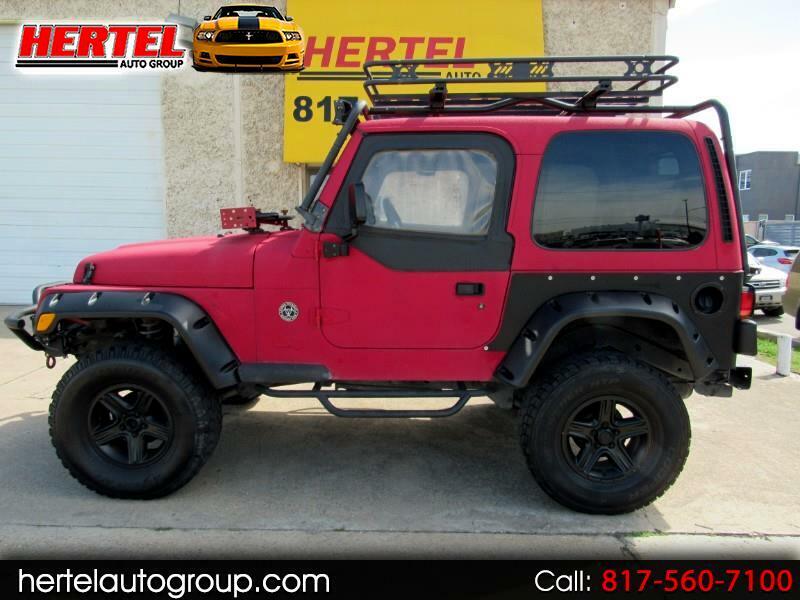 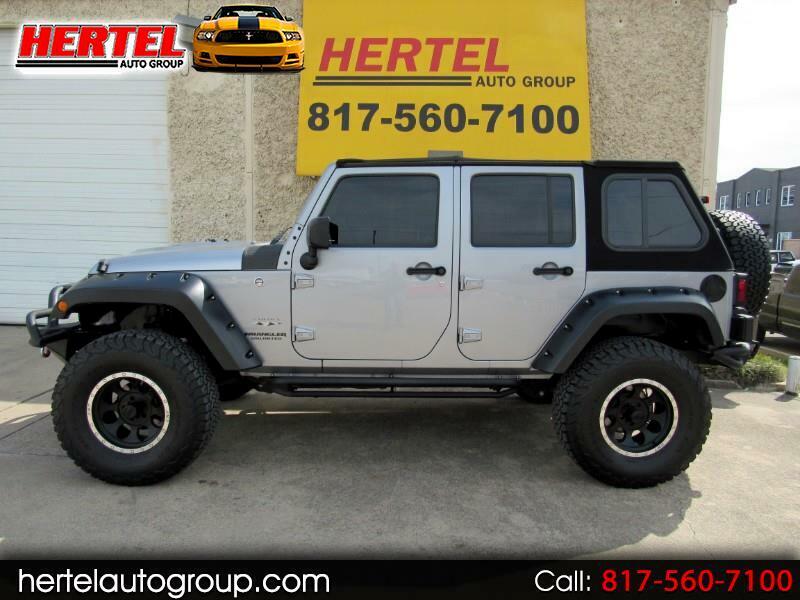 1 LOCAL OWNER 6.2L AWD -- NAVI & REAR DVD -- QUAD BUCKETS -- CLEAN CARFAX! 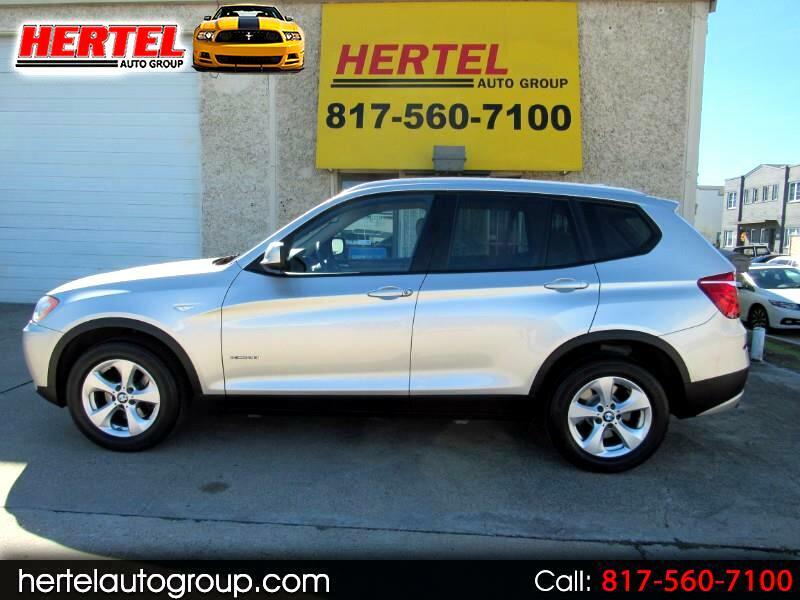 CERTIFIED PREVIOUSLY SOLD TRADE IN -- LEATHER & HEATED SEATS -- SPORT PACKAGE -- CLEAN CARFAX! 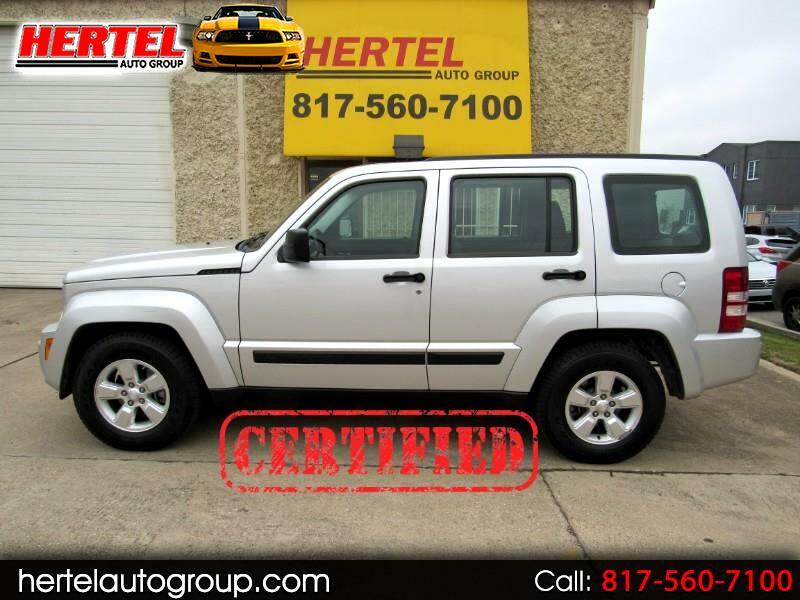 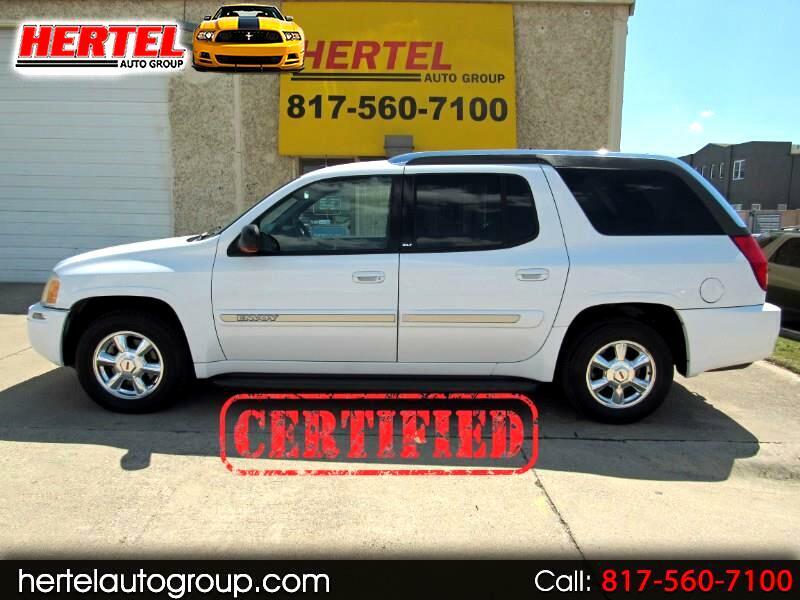 CERTIFIED LOCALLY OWNED -- EXCELLENT MAINTENANCE HISTORY -- BLUETOOTH & AUX PORT -- CLEAN CARFAX! 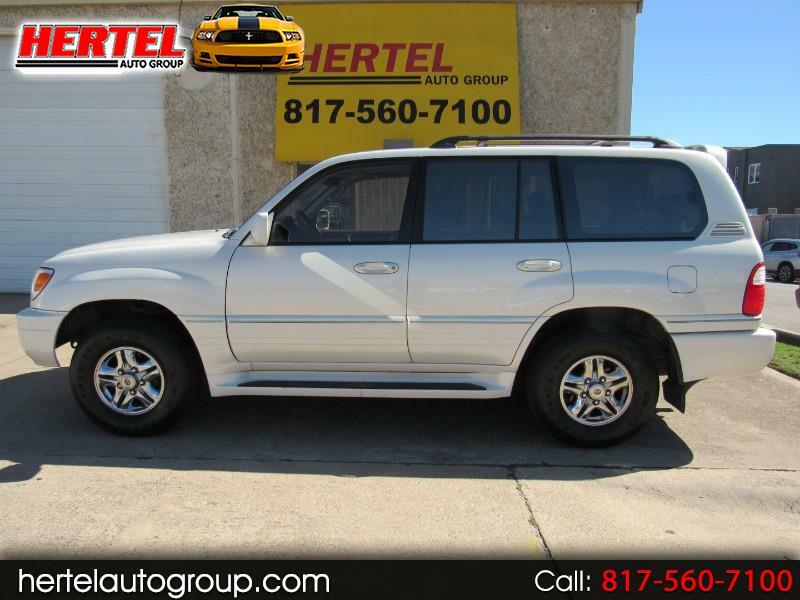 SAME LOCAL OWNER LAST 15+ YEARS -- LEATHER & HEATED SEATS -- SUNROOF -- CLEAN CARFAX! 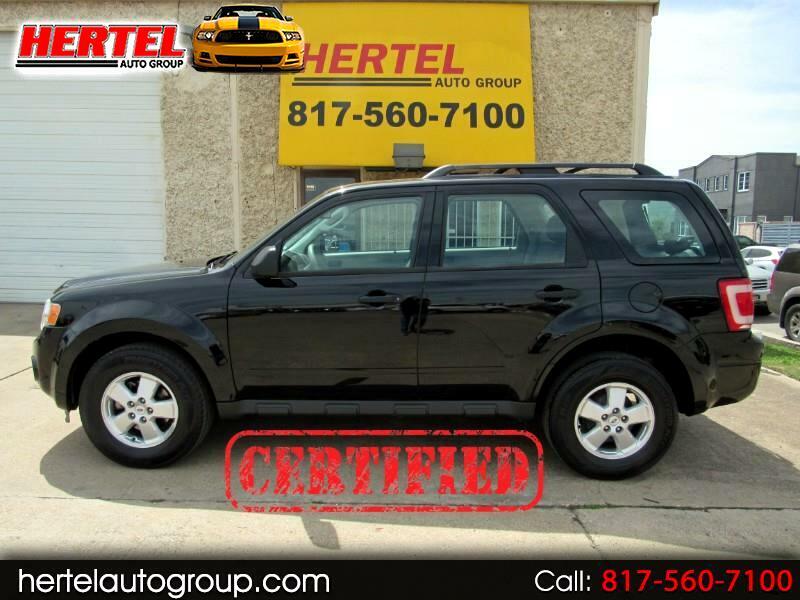 CERTIFIED & LOCALLY OWNED -- 3RD ROW -- BACKUP CAMERA & BOSE AUDIO -- CLEAN CARFAX!